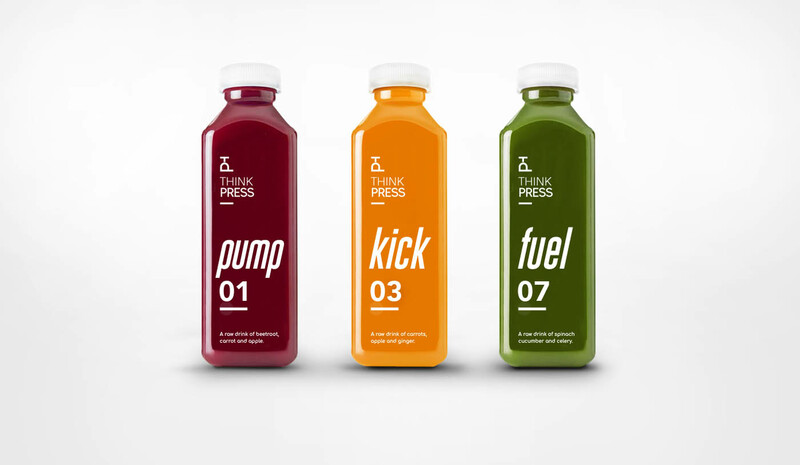 Redefining juice and effectively branding to a health conscious community was the goal of Think Press Juice. 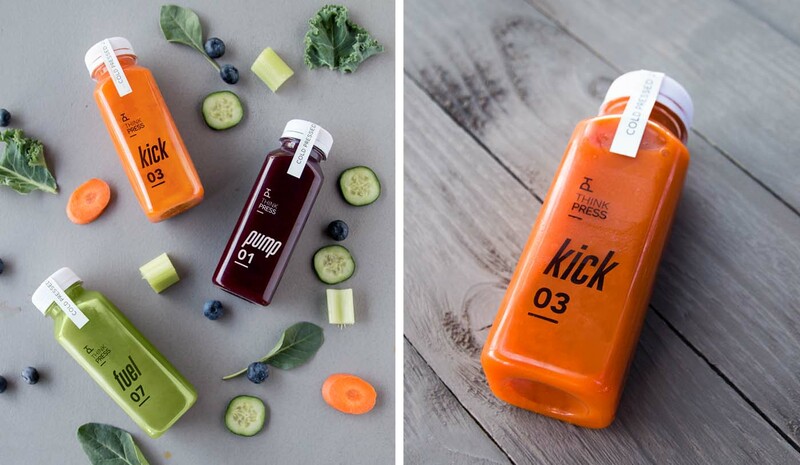 Creating a brand that speaks to athletes, fitness fanatics and health conscious consumers means creating an identity that not only sells a product but sells a lifestyle and way of thinking. 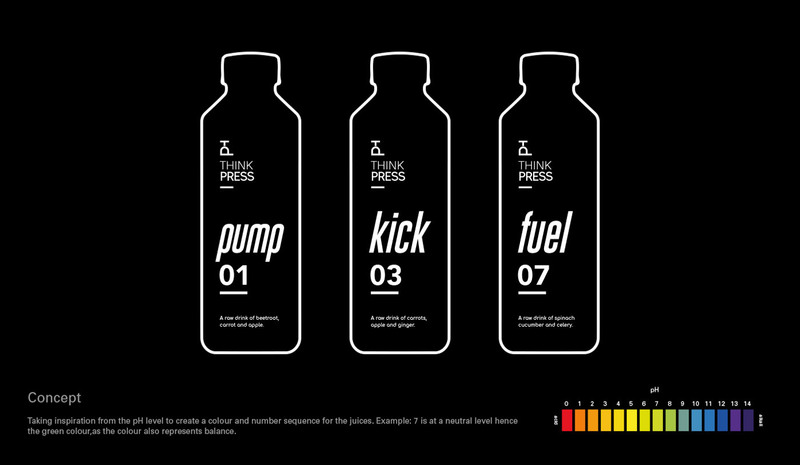 The identity design for cold pressed juice served at Think Press is an intricate thought process combining the concept of pH levels in the human body for the purpose of juice names and labeling. 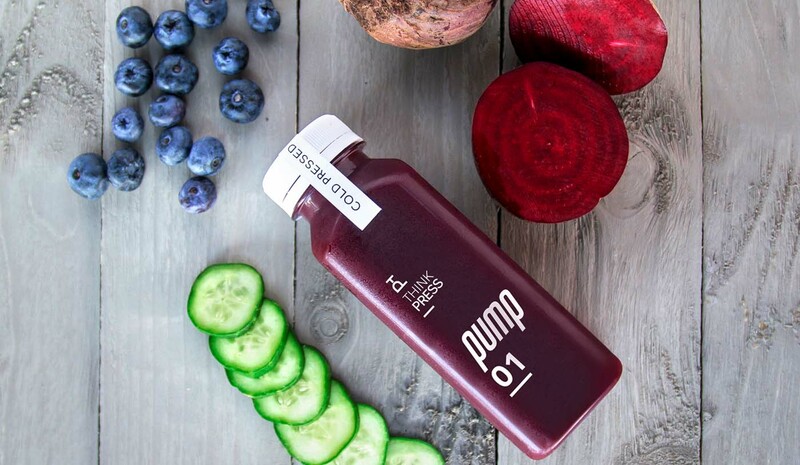 The concept of pH levels assisted in selecting colors for each of the juices. 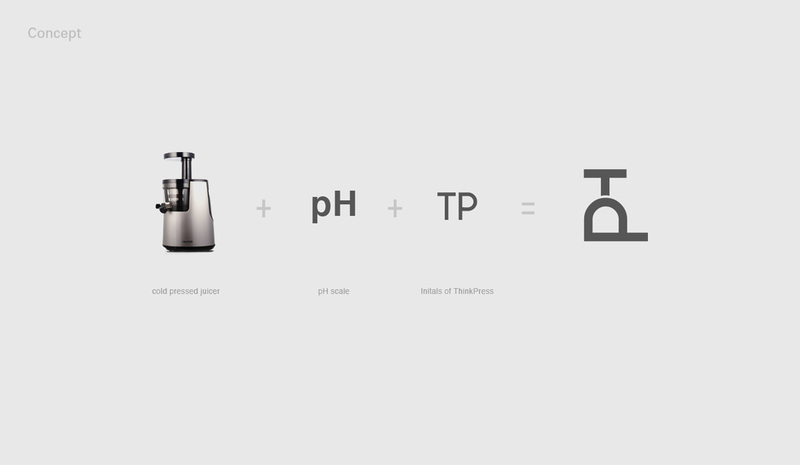 The number 03 in the pH scale is orange in color, and thus the Orange juice was labelled 03. 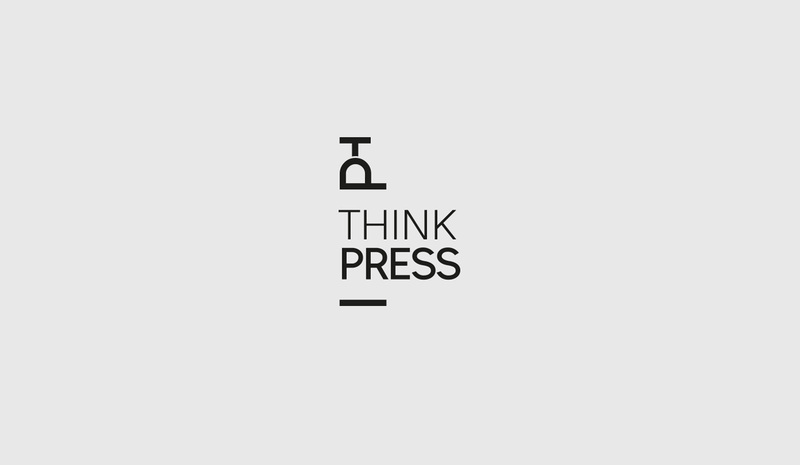 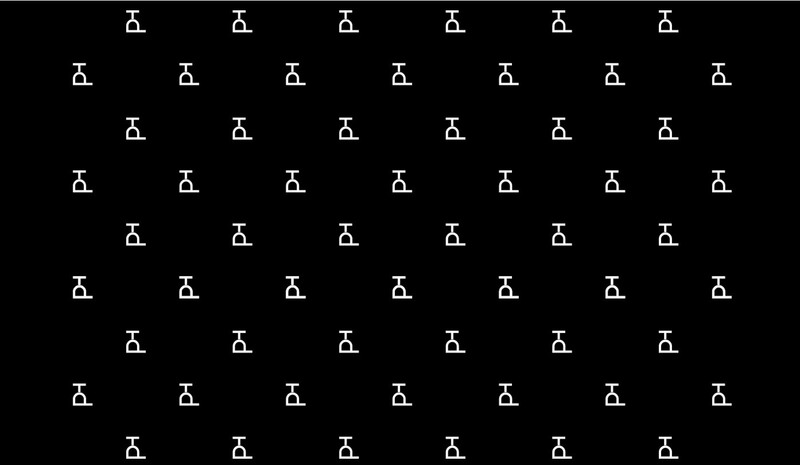 Inspiration for the emblem of Think Press was sourced from the shape of a cold pressed juicer, and the brand’s initials ‘TP’ fall in line with the pH scale concept. 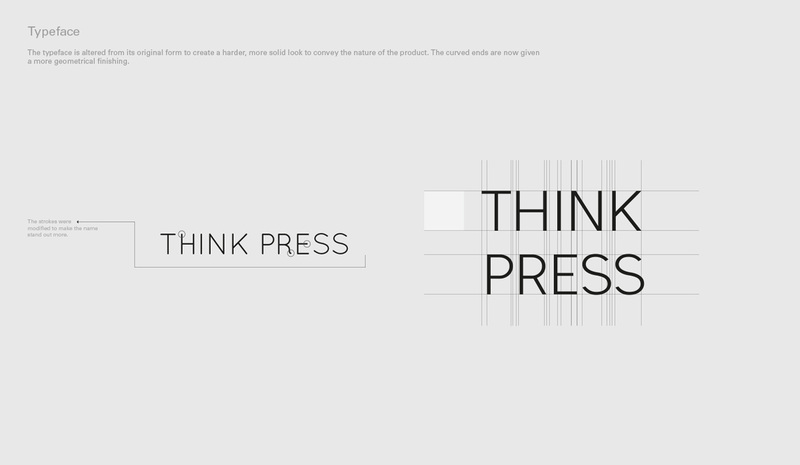 Quby created the Think Press design to appeal to a crowd who are on the go at a healthy and intellectual level.